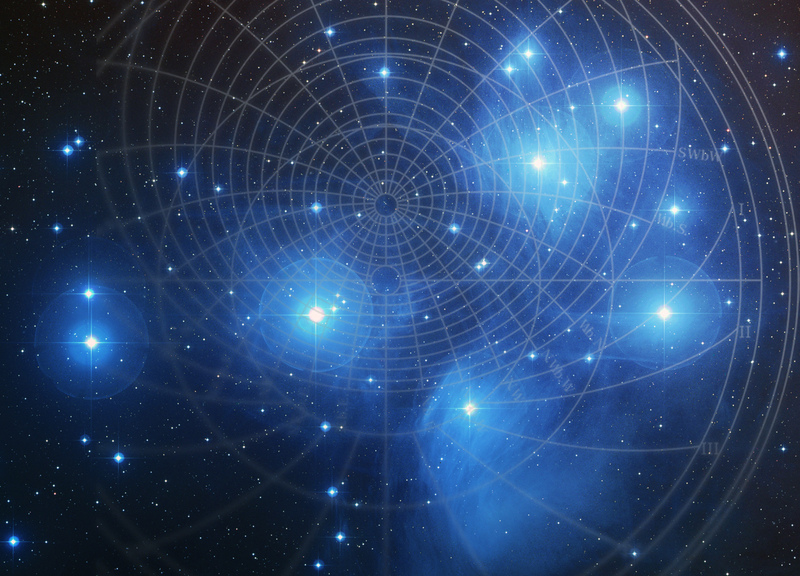 New horary column in the Infinity Astrological Magazin. Pick up your copy here! Starting with the January/February issue, I’ll be writing an horary column in the successful Infinity Astrological Magazine. 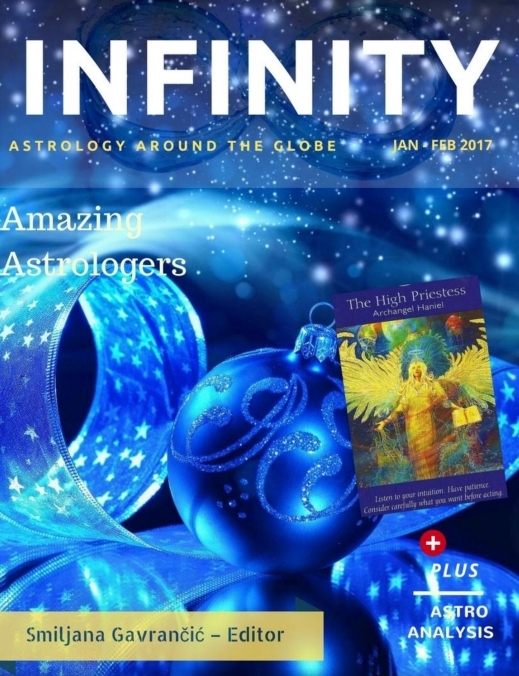 150 pages with excellent articles, analysis and informative stuff, written by astrologers from all over the globe. No matter if your if you prefer a modern or traditional approach, you will find something for you. Click on link and sing in. It’s totally free. Share it if you like! Pick up the latest copy here.